Upload your artwork and save! Save for what you've already created. We do not manipulate or recreate with this products price point. Ordered as is. 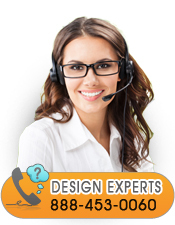 Our designers will review your file but will not be able to correct it. Mesh banner is good for outdoor use in high wind areas. We hem all around with grommets. Allow up to 24hrs to receive by email your proof once the order is placed. Remember, we must have your approval before we can go to print. Printing takes 1 day in house to go to ship depending on the time of approval and the time of season. Cut off time for next day shipping is 3pm CST M-F.
To view all of our Outdoor Pre-Made Design Banners click here. Click the button below to add the Mesh Banner Printing to your wish list.